Essential to maintaining straight trunks which promote healthy vines and make canopy management and navigating between narrow rows easier. 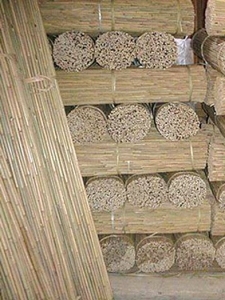 Vine support stakes should be left in place as long as possible. 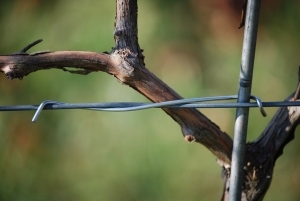 Ideally, the vine support stake should be left in place for the life of the vine. 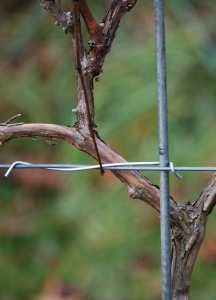 Vine support stakes should be fastened securely to a trellis wire to maintain an upright, vertical position. • Total wt: 4’ = 333# / 500 pcs. 5’ = 417# / 500 pcs. • Total wt: 4’ = 315# / 500 pcs. 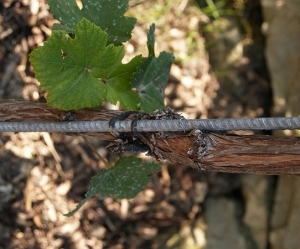 Straight trunks are critical to maintaining healthy grapevines, particularly during vineyard establishment. 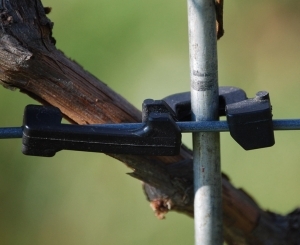 Used to firmly fasten vine support stakes to training wires, these clips help maintain upright stakes in the strongest winds. See catalog for types/sizes.